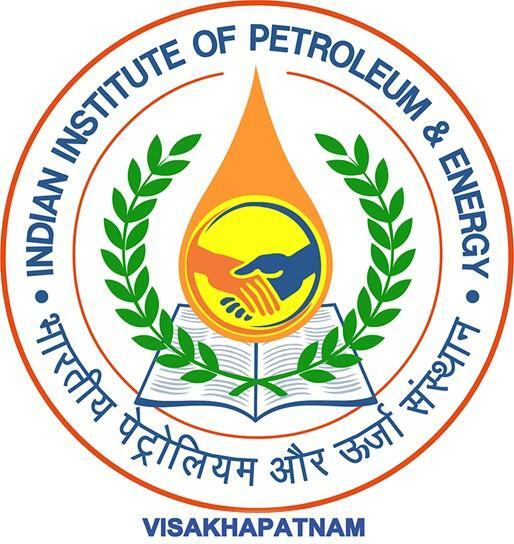 New Delhi: The Union Cabinet approved to set up the Indian Institute of Petroleum and Energy(IIPE) at Visakhapatnam, Andhra Pradesh which costs approximately Rs. 6.55 crores. It accepted this because of the commitment it made when Telangana separated from AP. Prime Minister, Narendra Modi is the head of the Cabinet. He approved setting up IIPE as ‘an Institute of National Importance’ under the Act of Parliament. An official stated that the institute would have the governance structure and a legal mandate for granting degrees in a similar manner like IIT’s. Another act will provide the required status of the institute to become a Centre of Excellence in the petroleum and energy degrees. Cabinet approved an enormous amount of Rs. 655.46 crores to set up IPE as capital expenditure. It also provided the Endowment Fund Rs. 200 crores. The money is in addition to the Rs 200 crores, the fund received from oil companies. During the state bifurcation of Telangana and Andhra Pradesh, this commitment made is to set up a Petroleum University. Andhra Pradesh allocated a vast area of 200 acres of land for free of cost to set up IIPE at Sabbavaram Mandal, Visakhapatnam. A temporary campus of IIPE got set for the academic year of 2016-2017 at Andhra University. Two undergraduate programs in Petroleum and Chemical Engineering started with the intake of 50 students each. IIT Kharagpur is mentoring the institute currently. The primary objective of this is to provide quality education to the students of Petroleum as well as Chemical Engineering and do research activities for development of the sector. An official claimed that the academic and research activities of IIPE would strengthen the sector-related activities like KG-Basin.